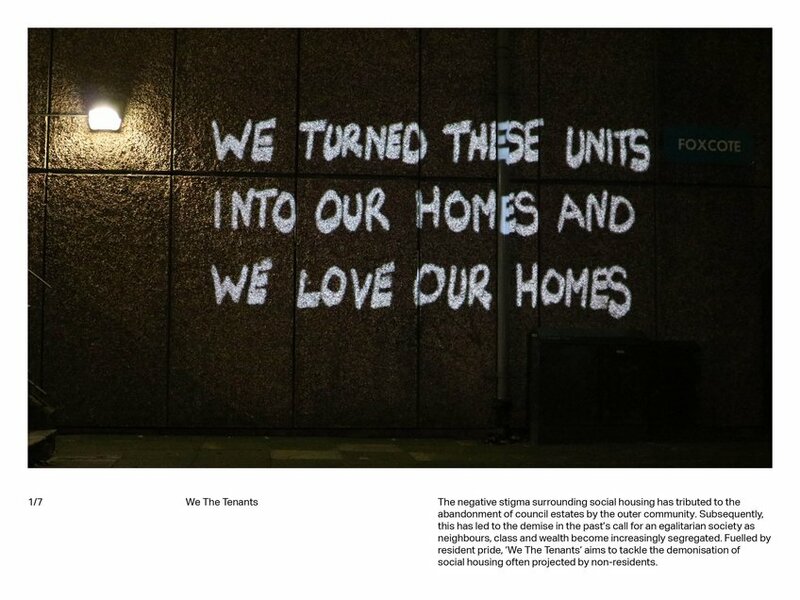 The negative stigma surrounding social housing has contributed to the abandonment of council estates by the outer community. 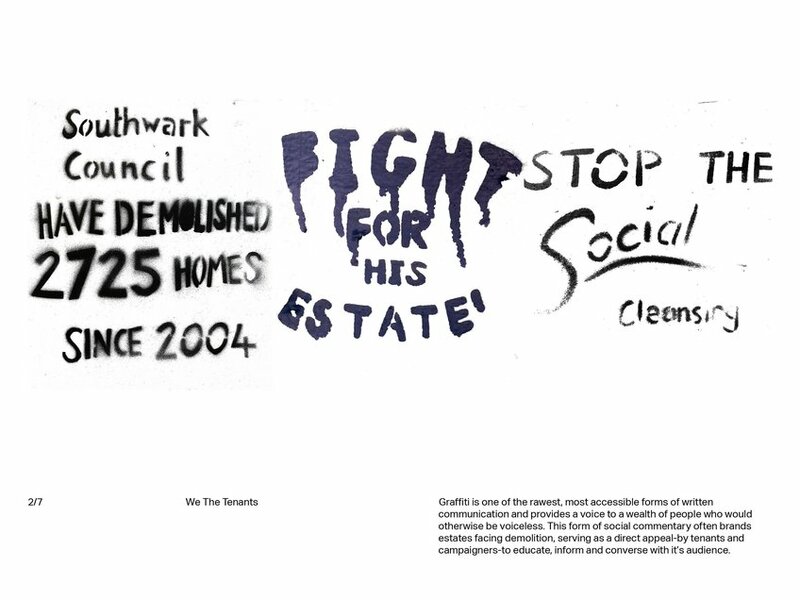 Subsequently, this has led to the demise in the past's call for an egalitarian society as neighbours, class and wealth become increasingly segregated. 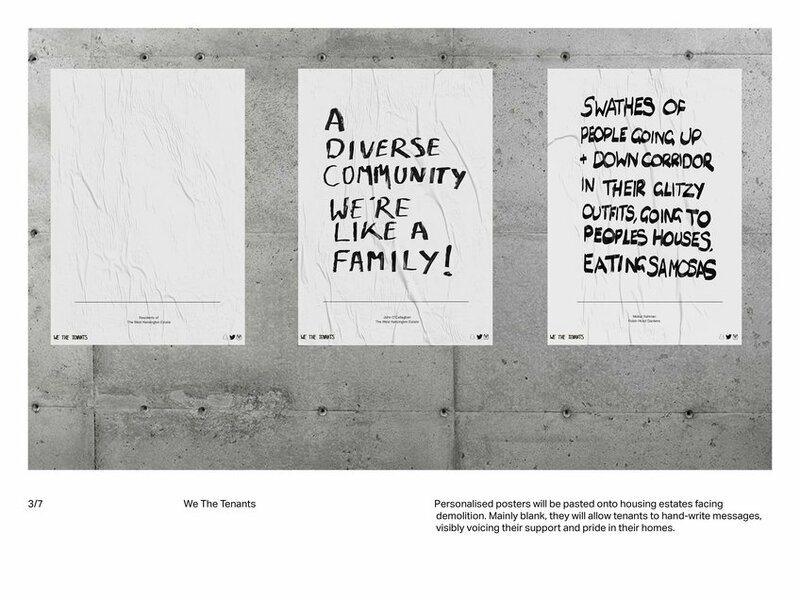 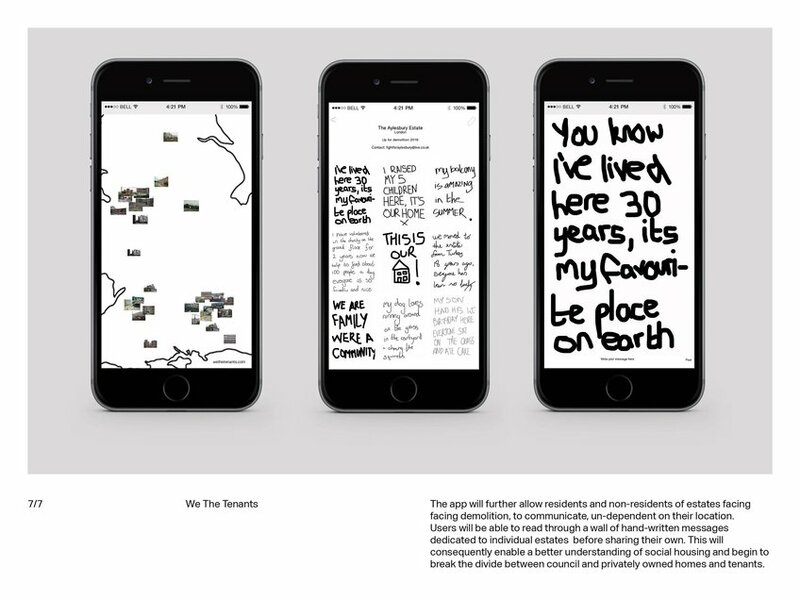 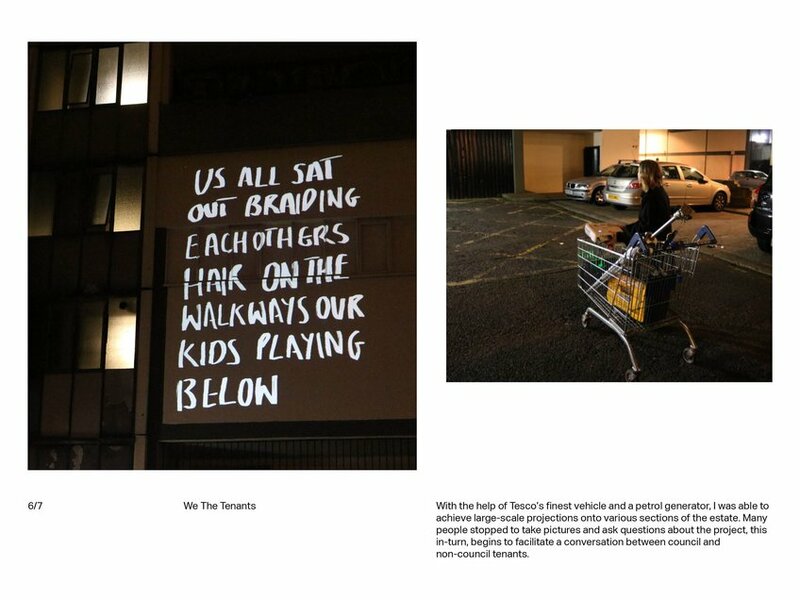 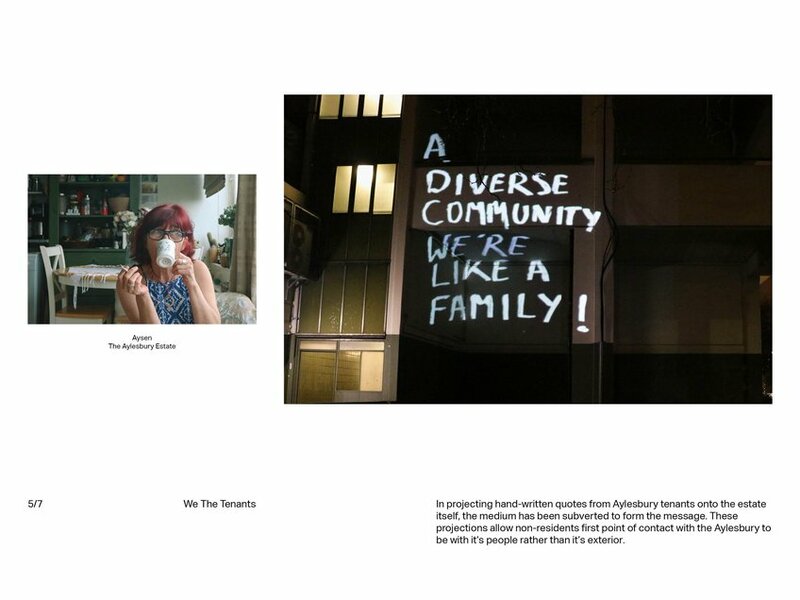 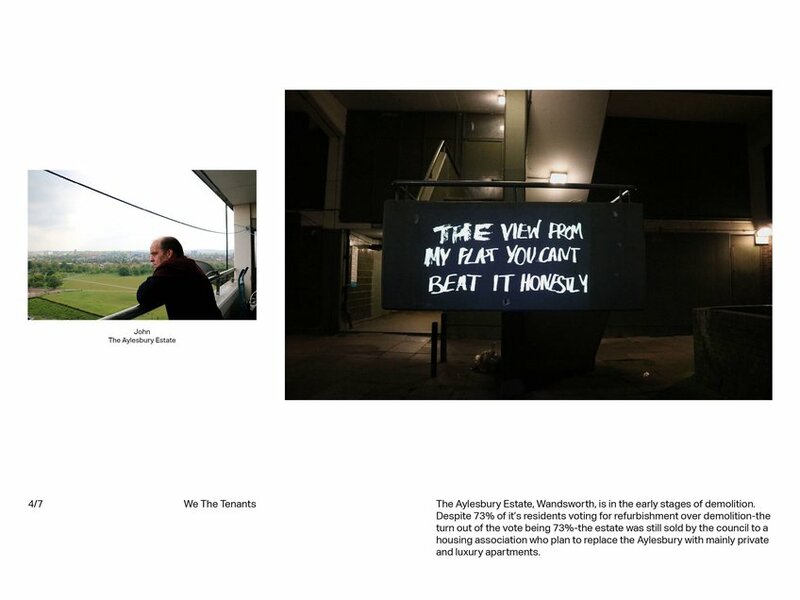 Fuelled by resident pride, 'We The Tenants' aims to tackle the demonisation of social housing often projected by non-residents.